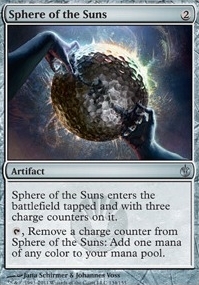 Black Sun's Zenith ($5.99) Price History from major stores - Mirrodin Besieged (Foil) - MTGPrice.com Values for Ebay, Amazon and hobby stores! Card Text: Put X -1/-1 counters on each creature. 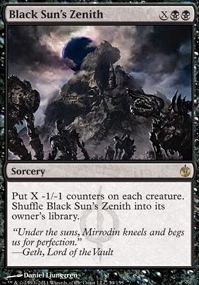 Shuffle Black Sun's Zenith into its owner's library.